We partner with world class organizations to develop and grow the world's visual language. 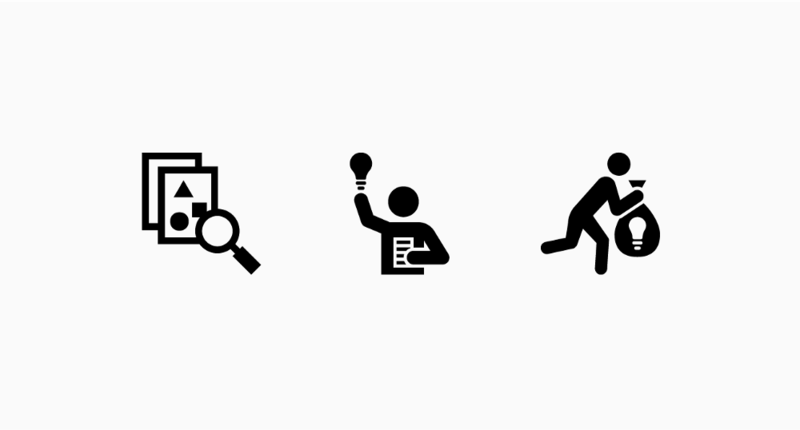 This design workshop series brings communities together to help define and create new icons for the public domain. 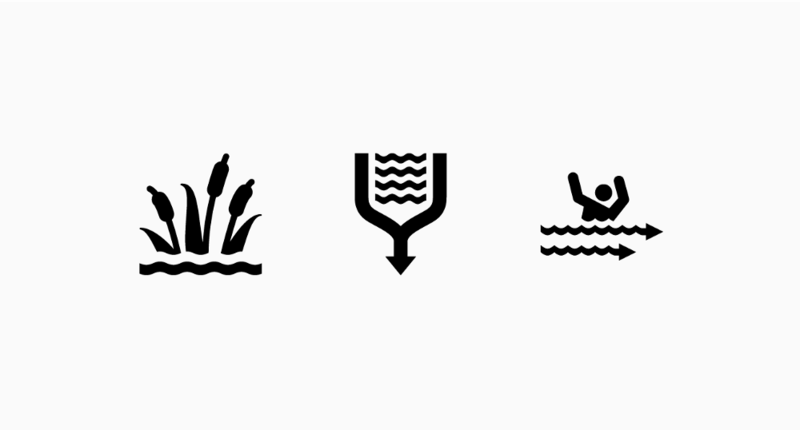 An Iconathon is design–centric advocacy that's more than symbolic. Want to host an Iconathon? We partner with organizations to identify a list of ideas that need better visual communication. 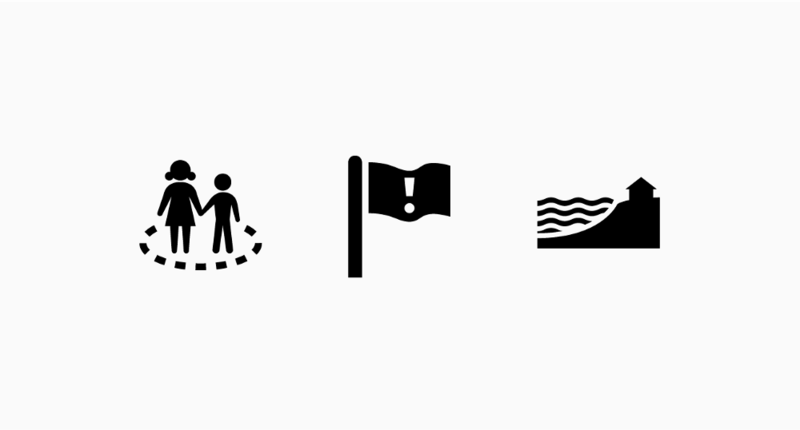 Usually these are icons the organization can use to help further their mission. Attendees participate in a day-long workshop about visual communication. 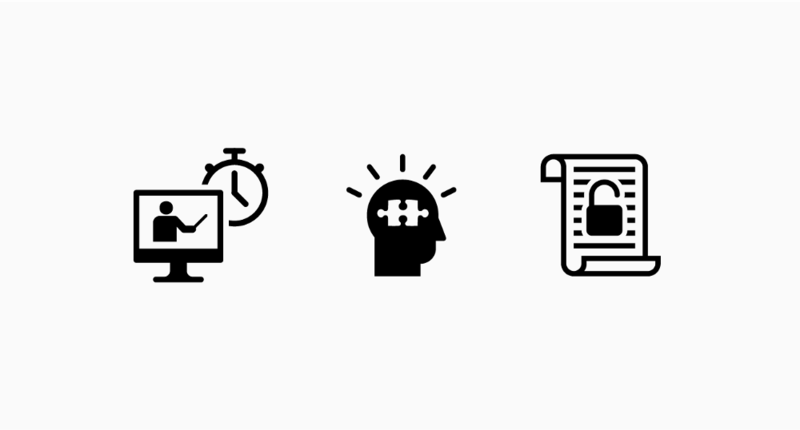 Complete with presentations from industry experts to guide creation, participants work together to create new icons using the Iconathon framework. As a group, ideas are reviewed and the best concepts are surfaced to inform how each will be depicted in the final icon set. The new concepts are turned into perfect vector graphics before being added to thenounproject.com with a Public Domain license, free for anyone to use. By signing up to the Iconathon email list, you agree to receive emails about Iconathons periodically from Noun Project. How can my organization host an Iconathon? Please fill out this form and we will be in touch. It usually takes several weeks to several months to prepare for an Iconathon, so please plan accordingly. How much does it cost to attend an Iconathon? Iconathons are always free for attendees and are generally sponsored by an organization or partner company. 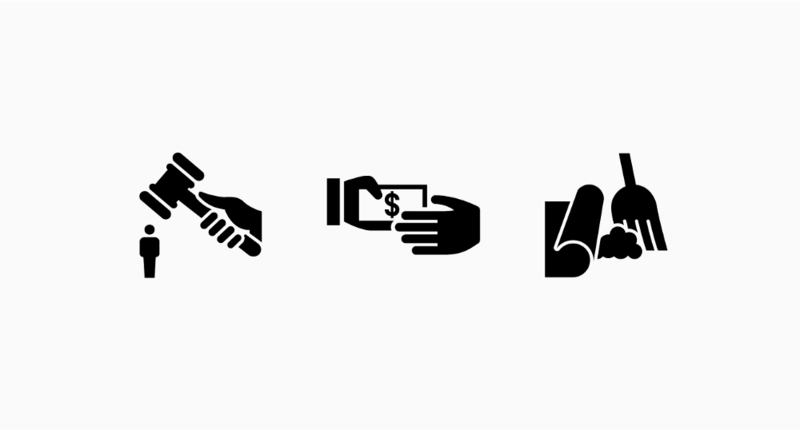 If you are interested in sponsoring an Iconathon, please use this form. Subscribe to Noun Project’s monthly newsletter, the Noun Gazette, for the most up to date information about upcoming Iconathons. 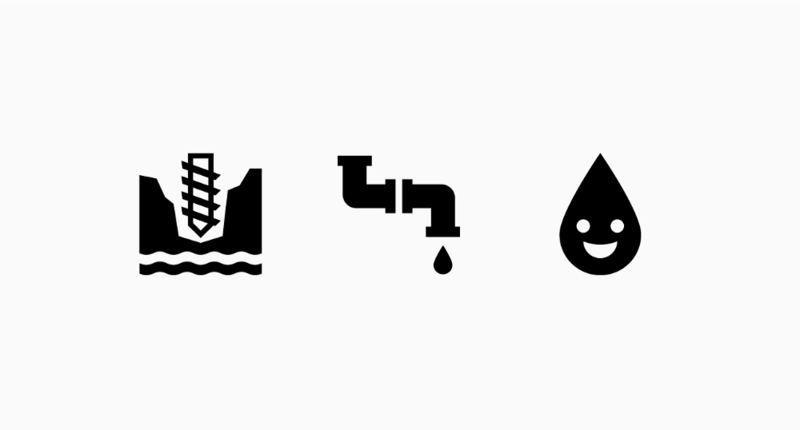 You can also follow us on Twitter @nounproject for the latest information. 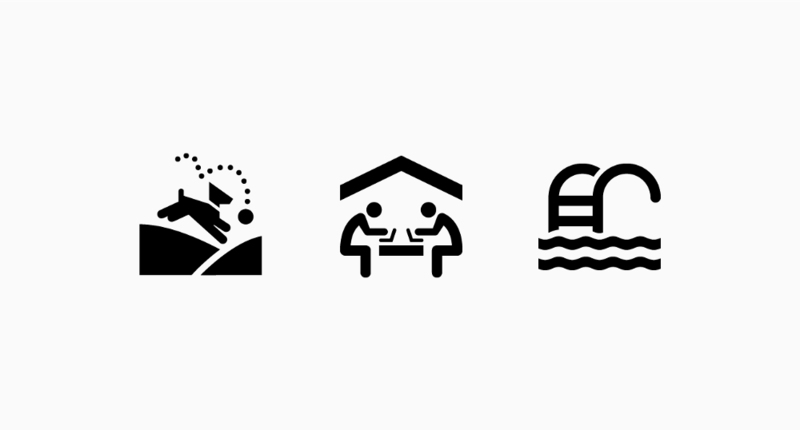 We typically work with the partner organization to determine what type of content will be created at each workshop, but please feel free to send us a tweet @nounproject with your ideas.